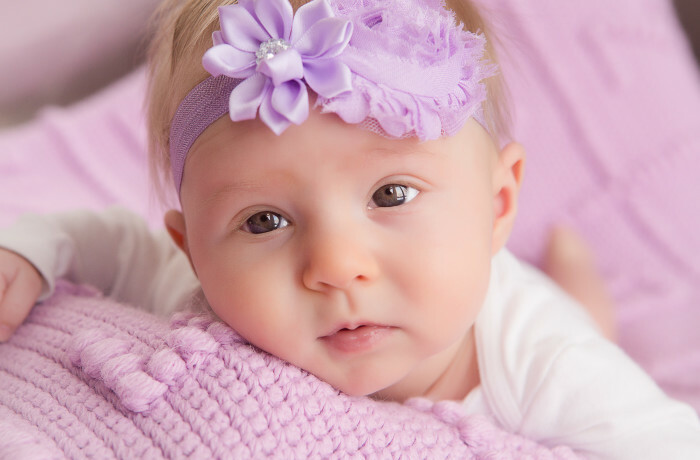 Anna was 3 months old and mommy decided it was time for her first real baby portraits. What an adorable little princess!! Mom and dad live in Ohio and drove an hour so they could come to me for their daughter's first portraits. Wow, I am honored! We did this work in our Ann Arbor - Plymouth MI portrait studio.